Xpedition launched itself into the short axle to axle market in 2017 with the Xplorer SS. 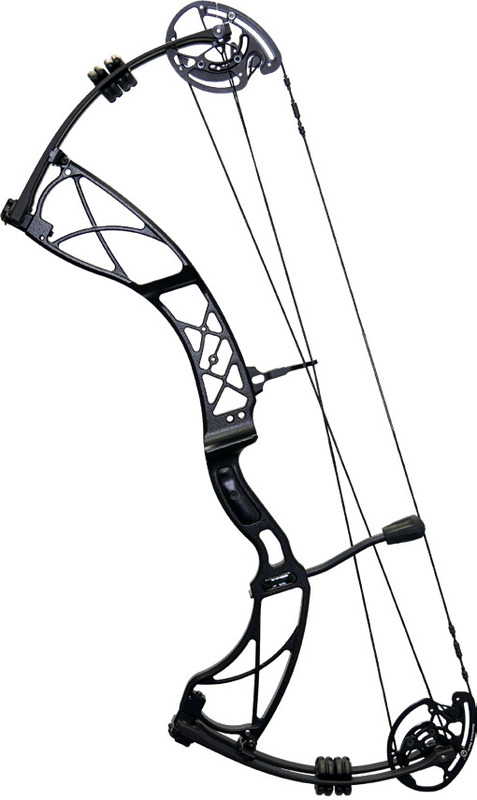 The Xplorer SS set a new standard in high performance, short axle to axle bows by being first compact bow to combine speed and accuracy in the same package. in 2018, the only thing that could be done do to improve it, was to incorporate the new super smooth PXT hybrid cam to accommodate shooters with draw lengths as short as 22”. When you redefine a category, there is no need to reinvent the wheel. 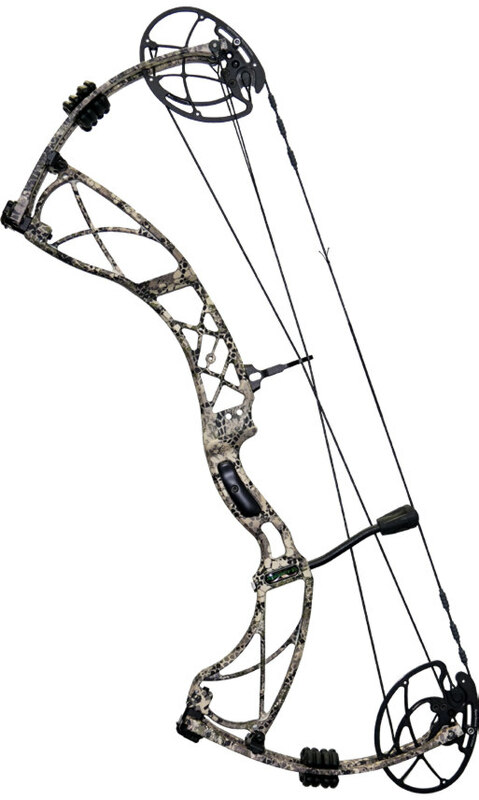 If you’re looking for a short axle-to-axle bow, you should strongly consider the Xplorer SS.